Bagels, we had the chance to bake a licorice version with a slightly longer and more complex method. 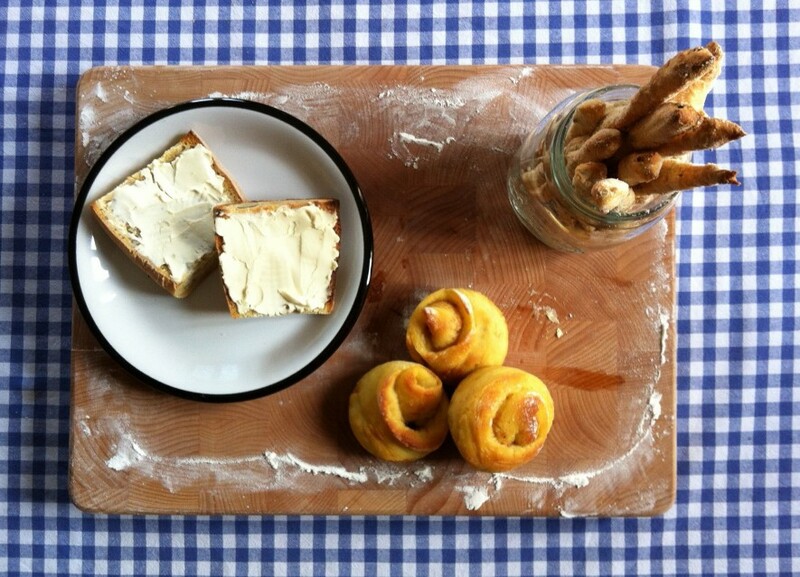 Today for all American style brunch lovers for Maroggia’s Mill Cookbook I present you with a quick and easy recipe for bagels. These soft sandwiches are a perfect match with jams, sweet and savoury creams, spreadable cheeses but above all with butter and salmon.